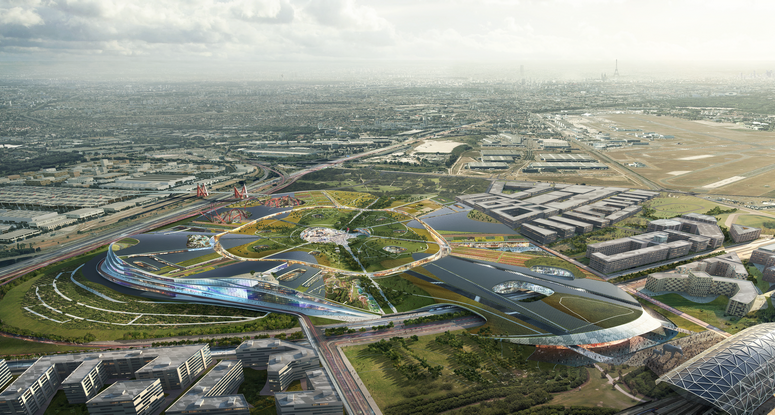 EuropaCity is on hold after a court decision, according to various press reports. The developers of this big project near Paris say it is not on hold. Several French media reported headlines like “Mega real estate development outside Paris put on hold“. Headlines like this refer to the large-scale project EuropaCity, which is scheduled to open in 2024. It is a joint venture between the French real estate company Immochan and the Chinese investment group Dalian Wanda. It was presented to the public as an 800,000 sq m retail, cultural, and recreational development project, located in the Triangle de Gonesse in Ile-de-France north of Paris. 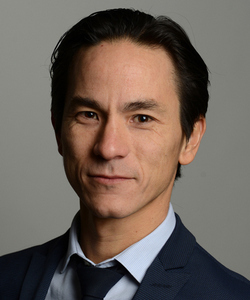 Chang admits that this decision has consequences. However, they are supposedly very different from what certain opponents of the Triangle de Gonesse have been saying in the press. First of all, the court ruled on the prefectural decree and therefore on the procedure implemented by the state–not on EuropaCity. Secondly, the grounds for annulment relate to the insufficiency of the impact study (procedure) and not to the development project (substance), whose principle has not been questioned. Chang further explains that “This is a fundamental point! The development principle of a part of the Triangle de Gonesse is not invalidated by the judgement of the Tribunal. It is now up to the state to define how it intends to react to this decision, and we are confident in its willingness to respond to development issues in North East Paris. For us, this administrative step does not impact our shareholders‘ desire to implement this project of national interest, which addresses numerous issues, including the creation of over 10,000 jobs.” It remains to be seen if he will be right about that.